If you're enjoying these episodes, consider supporting our Patreon, and get cool stuff in return. We also haven't had an iTunes review in awhile, so help us out by clicking this link and jumping through a bunch of hoops that Apple has created for listeners to leave iTunes reviews (I'm so sorry). 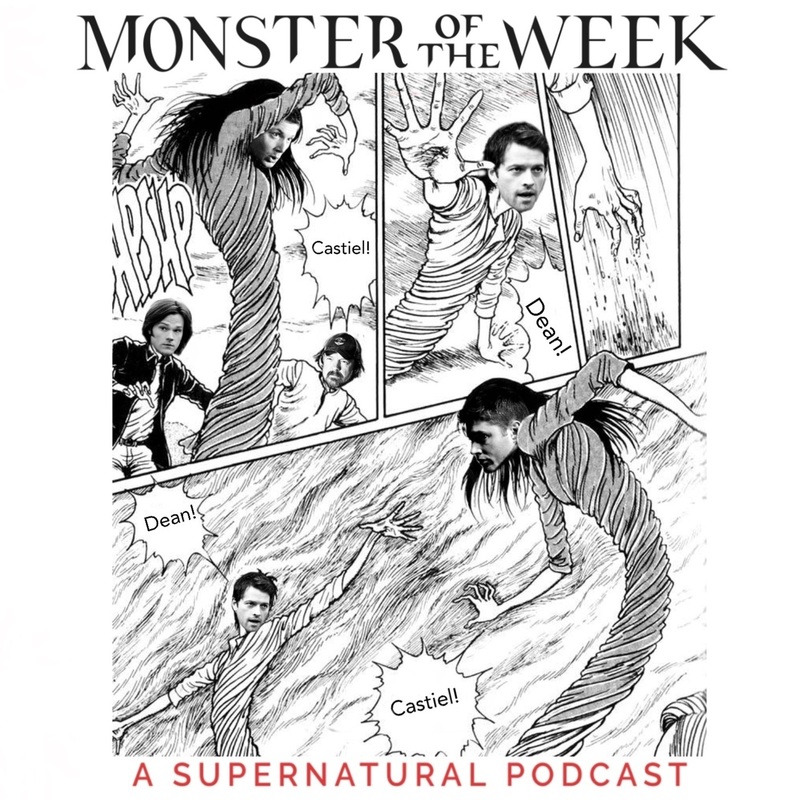 We'll be back next week with MORE SUPERNATURAL.